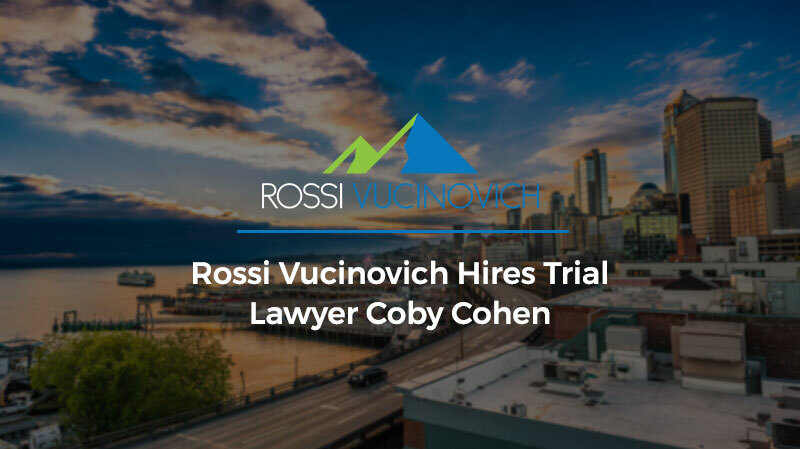 Rossi Vucinovich is pleased to announce that Coby Cohen, a trial lawyer with nearly 20 years of experience, has joined the firm. 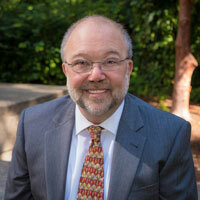 Coby has extensive trial experience as a former King County prosecutor, personal injury lawyer, and corporate litigator. 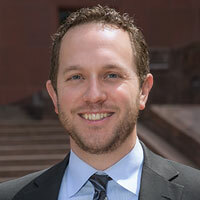 In addition, Coby boasts an impressive academic record of achievement, earning an undergraduate degree with Honors from the University of California at Berkeley, a law degree from NYU School of Law, and an MBA with Honors from the University of Washington. 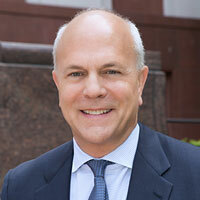 We are excited to add Coby’s strong trial skills and personal injury credentials to our growing law practice. Coby will start immediately representing our railroad worker clients and their families and taking on our expanding personal injury work, including serious and catastrophic cases involving trucking, traumatic brain injury and medical malpractice. 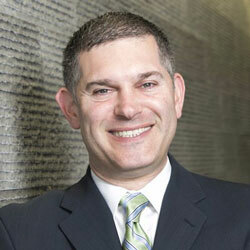 Please welcome Coby Cohen, his wife, and two children to our team!